The Rise of 80 Percent Firearms | Gun Digest - 1776 Supply Co. 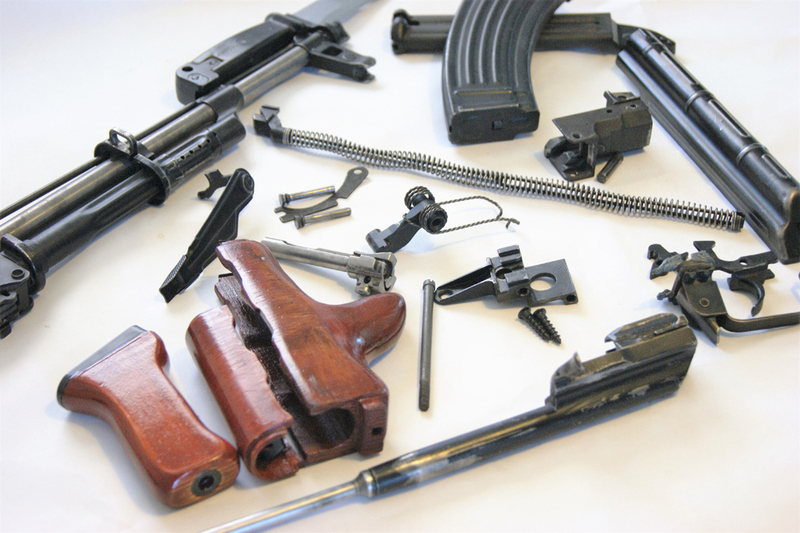 Do-It-Yourself 80 percent firearm builds represent a great chance to increase your gun knowledge, and they have been becoming more and more popular in recent years. For as long as I can remember, I have been fascinated with the Kalashnikov family of firearms. As a teenager on the cusp of legally transitioning to manhood, I decided to practice my American rights by purchasing my first rifle. Naturally, I gravitated toward the AK style of firearms. Being a few weeks from high school graduation and perpetually broke, I aspired to get the best deal I could while getting a quality firearm. During the weeks between deciding to buy a rifle and actually turning 18, I had time to scour every gun publication I could get my hands on in an attempt to make an informed decision. During my search, I came across these AK kits that, for between $59.99 and $99.99, promised a truly custom, one-of-a-kind rifle on a budget. My interest was piqued, to say the least.